This could be a feature deserving of the name, as long as the user is able to authorize the programs she wants to use, so she can run free software written and modified by herself or people she trusts. However, we are concerned that Microsoft and hardware manufacturers will implement these boot restrictions in a way that will prevent users from booting anything other than Windows. In this case, we are better off calling the technology Restricted Boot, since such a requirement would be a disastrous restriction on computer users and not a security feature at all. 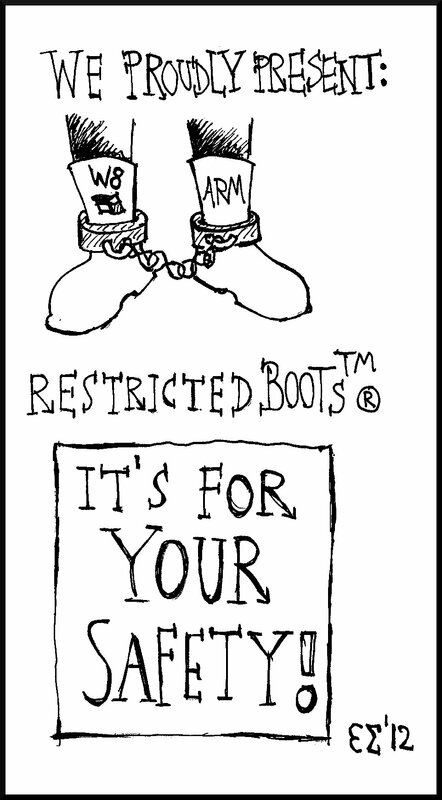 Learn more about Secure Boot vs Restricted Boot. See the winning entry of our webcomic contest.